Experience developers for SharePoint Migration, Intranet/Extranet, Website development, Web Application, workflow/BPM, Cloud (Office 365) for Global Enterprises. Among technologies, SharePoint custom software is typically required by all organizations as a collaborative platform that helps in synchronized sharing of information via employees' PCs. With a perfect blend of technology and process, we aim to deliver best business solutions. 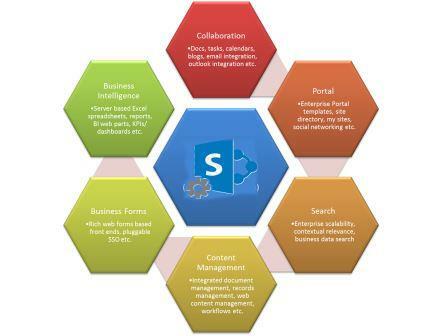 The wide portal of SharePoint is configured to integrate, collect, administer, and distribute the information efficiently giving you higher productivity and intelligent outputs. 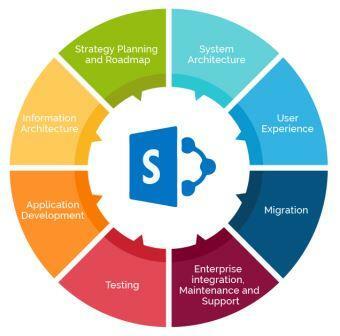 Our SharePoint custom software services you can get the best of both worlds - speed and productivity for your users with flexibility and control through modernize & improving speed, scale, and enabling user experience. 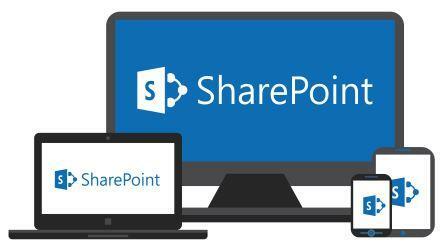 Why SharePoint Software Services with Us? Global provider of custom SharePoint solutions or even upgrading SharePoint application to the latest version. Thinking of every SharePoint aspect such as Usability, Performance, and Security. We possess a dedicated and experience SharePoint team to assist you in every stage of the implementation process. SharePoint software services provide excellent delivery in executing various SharePoint projects of different sizes. We, at Enaviya, provide an advanced strategy that addresses all factors related to the SharePoint. We ensure that our commitment in offering SharePoint solutions help the businesses to derive maximum benefits and value.